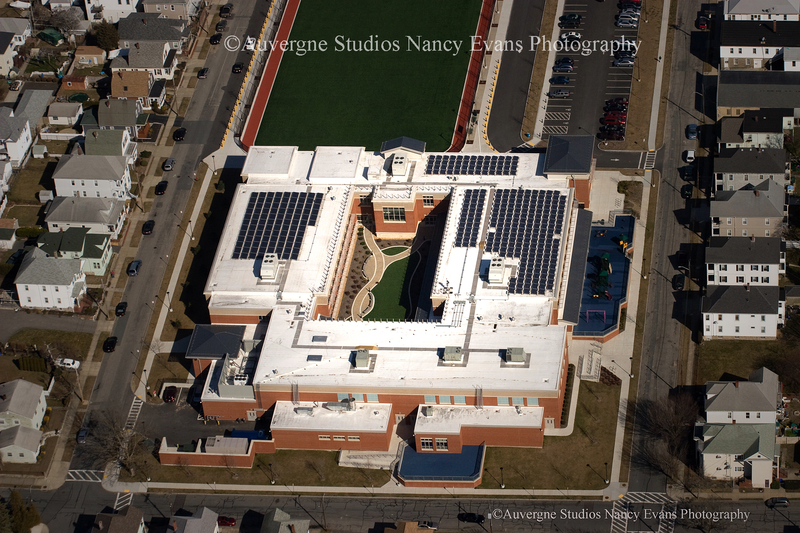 In the past 12 months, I have been doing several aerials of solar panel installations around New England. While going to an installation site, with my coordinates plugged into the plane’s GPS you might think this is an easy maneuver. In actuality, there are more and more solar panel buildings being installed which is good news for companies like Beaumont Solar, located in New Bedford Massachusetts. I simply need to capture the buildings I am paid to fly over!